How attractive is the European Union to skilled migrants? Where does the European Union bring added value in labour migration? What have EU labour migration Directives changed and how can they be improved? 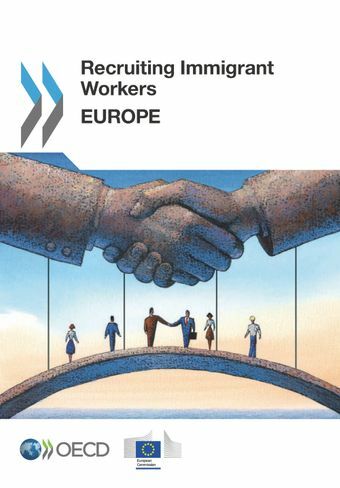 What is missing from the EU labour migration policy framework? On 7 November 2016, Jean-Christophe Dumont and Jonathan Chaloff of the International Migration Division presented the findings and recommendations of Recruiting Immigrant Workers: Europe to the Committee on Civil Liberties, Justice and Home Affairs during its Public Hearing on "Reforming the EU Blue Card".